Locally owned and owner-operated, you will always find a familiar face at each of our Arizona hearing aid centers. 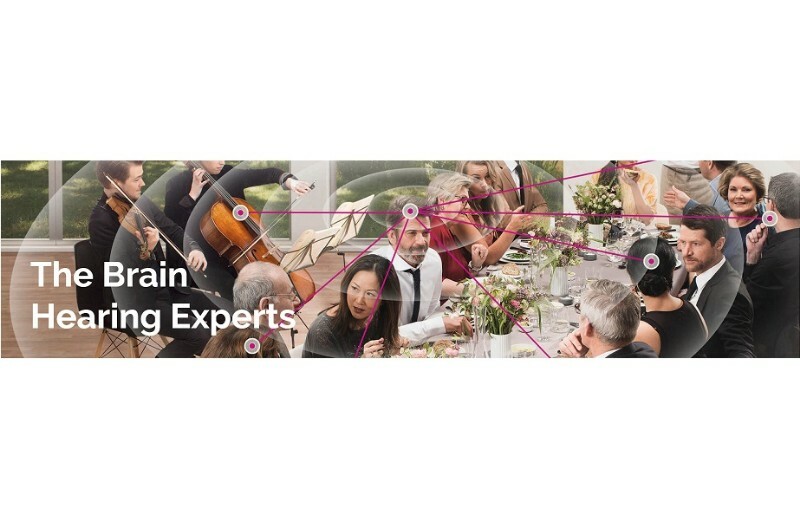 Our Arizona licensed staff is here to help you hear what you’ve been missing through the most advanced hearing aid technology available on the market. Call us today at 520-494-3285 – Free lunch for qualified participants! 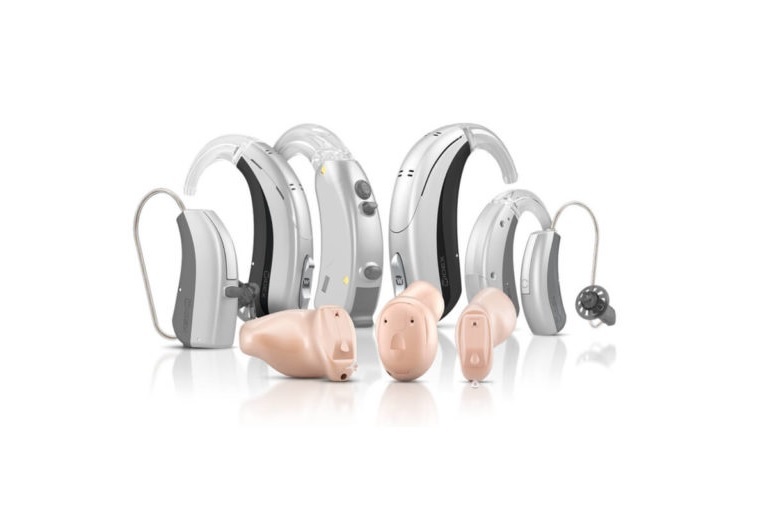 The Hearing Centers of Arizona have access to and are well trained in working with all major manufactures of hearing devices and technology but with an emphasis on Brainhearing. All of our patients are different and it is important to us to have this access in order to provide a personalized solution for each patient. Proper hearing health care is not just hearing aids, it is an ongoing process. Our patients are not only equipped with personalized solutions in the technology and rehabilitation, but also receive ongoing service including LIFETIME BATTERIES annual retests and programming adjustments as needed and service visits as needed. 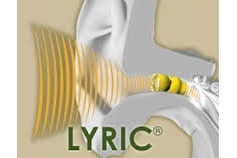 Tinnitus and hearing loss present themselves together many, many times. 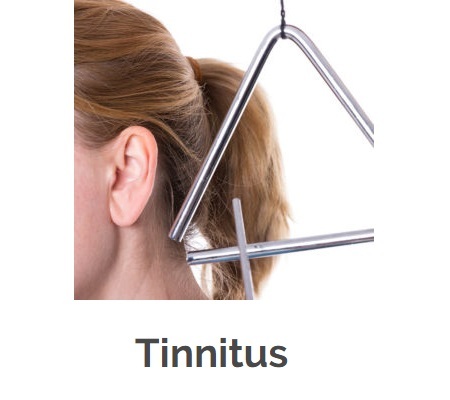 Tinnitus is not itself a disease, it is a symptom of another underlying cause. In most cases, that underlying cause is and uncorrected or under-corrected hearing loss. 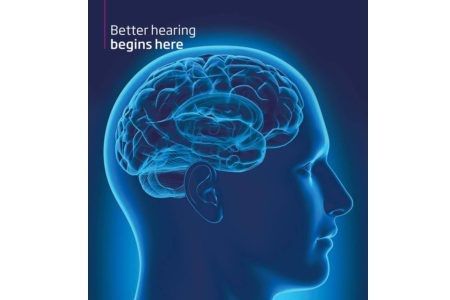 We have had exceptional success with many or our patients on this issue when utilizing Brainhearing technology along with appropriate rehabilitation. At The Hearing Centers of Arizona, the focus of treatment is NOT on the hearing aids. Yes proper technology plays a large and important role in hearing health care, but it is only the tool. The real solution lies in our processes of auditory rehabilitation. Get breaking news, weather, jobs, coupons and more!